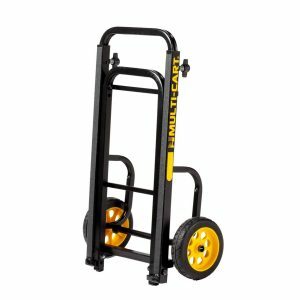 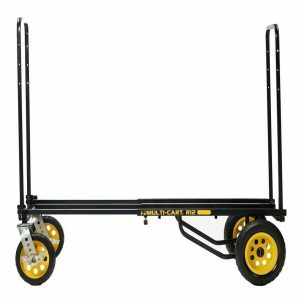 The Rock N Roller Multi-Cart R6RT is equipped with foam-filled, no-flat tyres and front swivel canisters which will make transporting huge amounts of equipment quick and simple. With R Trac tyres, the cart is able to move across the ground smoothly and doesn’t require constant care and repair. 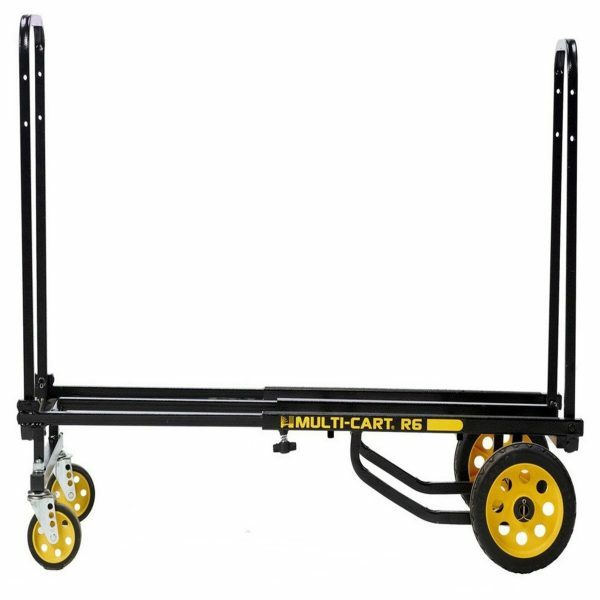 The frame is powder coated steel which reduces the slippage risk whilst in use. 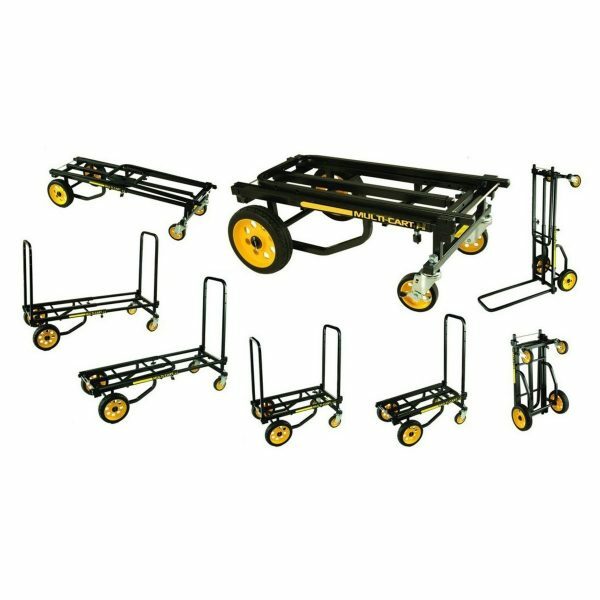 The Multi Cart can carry up to 500lbs but is still able to fold together for storage and portability purposes.